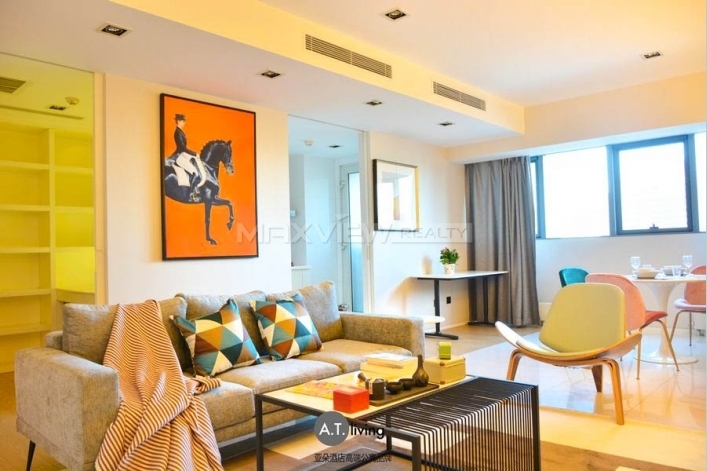 This rare three bedroom apartment benefits from superb living space with a unique contemporary design, a wonderfully bright dual-aspect living room. 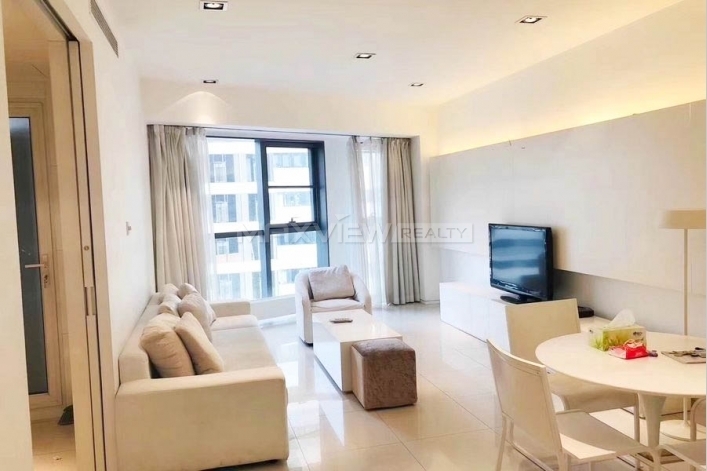 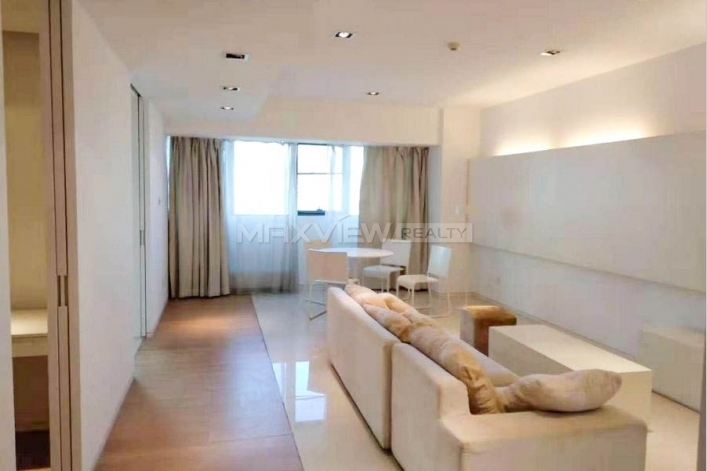 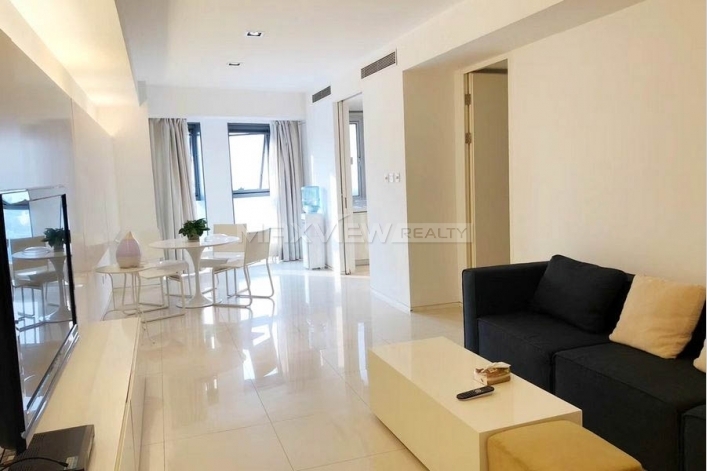 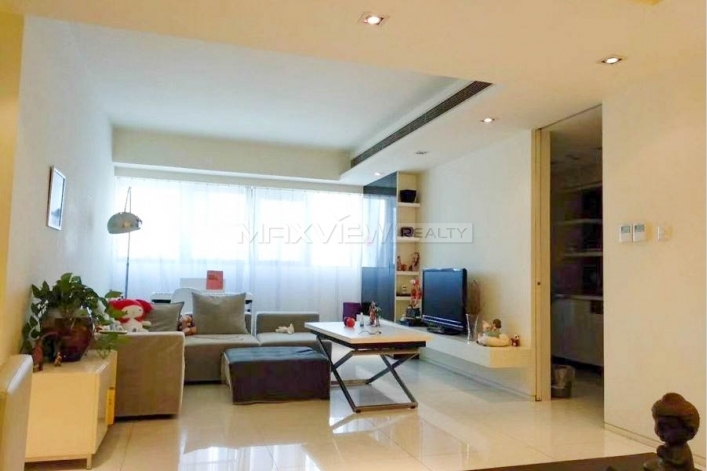 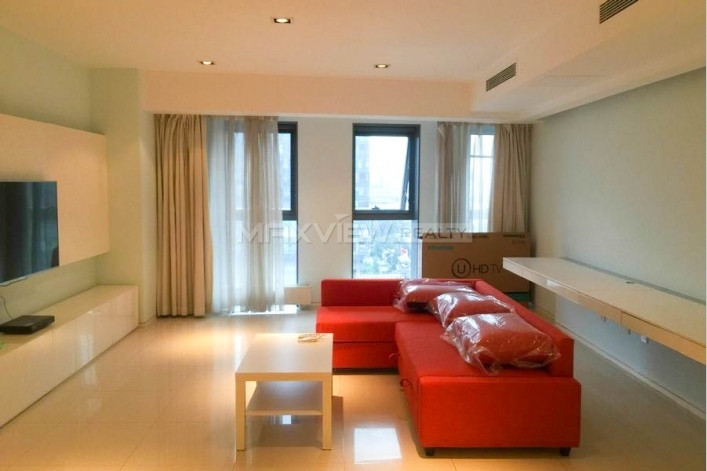 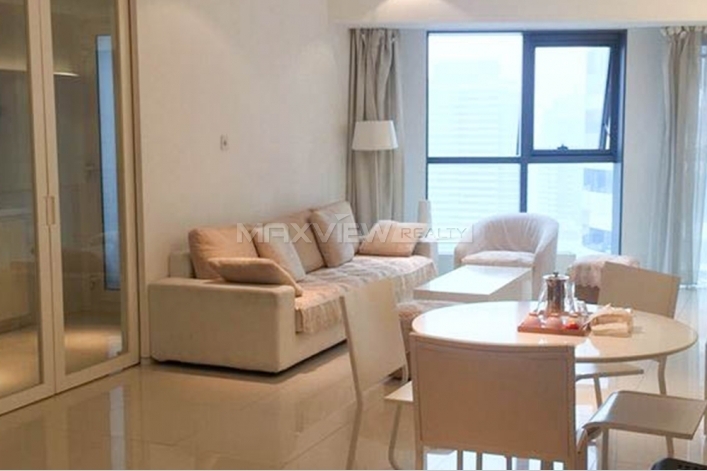 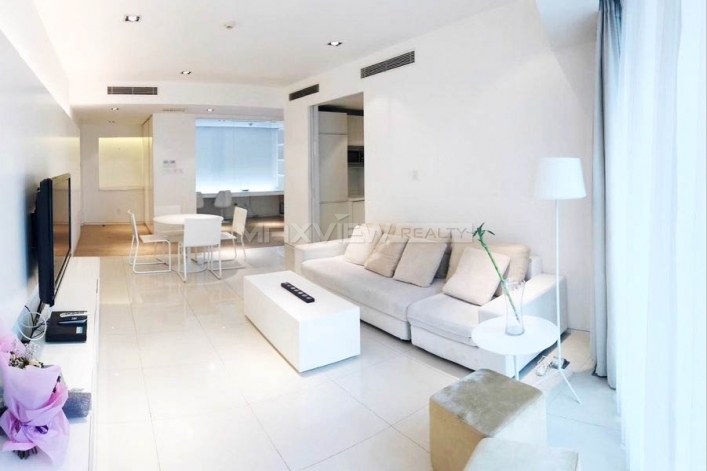 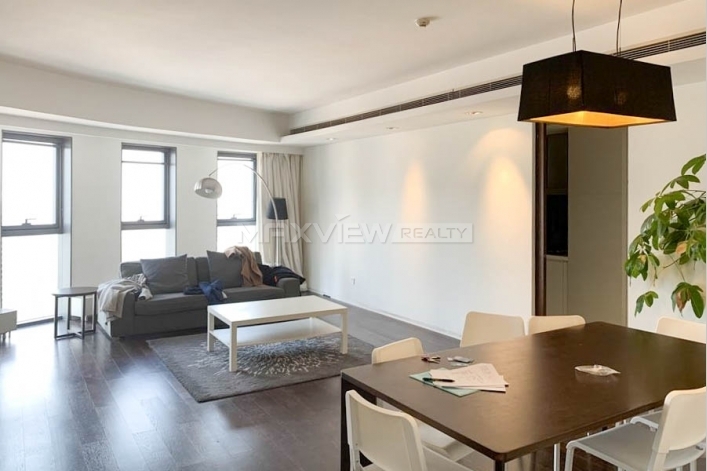 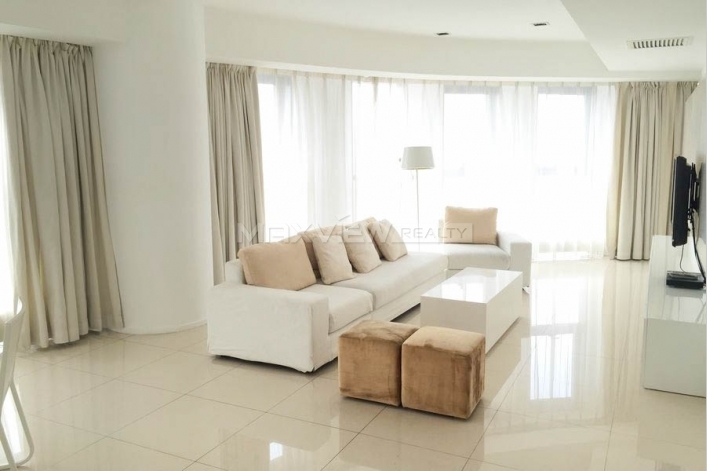 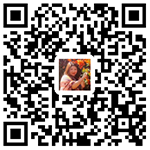 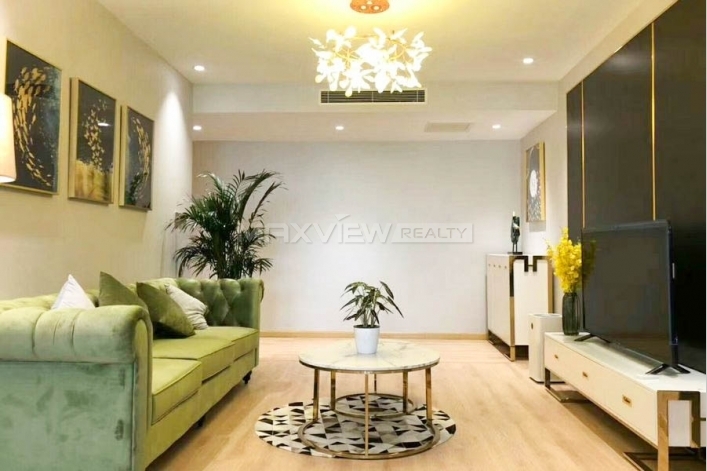 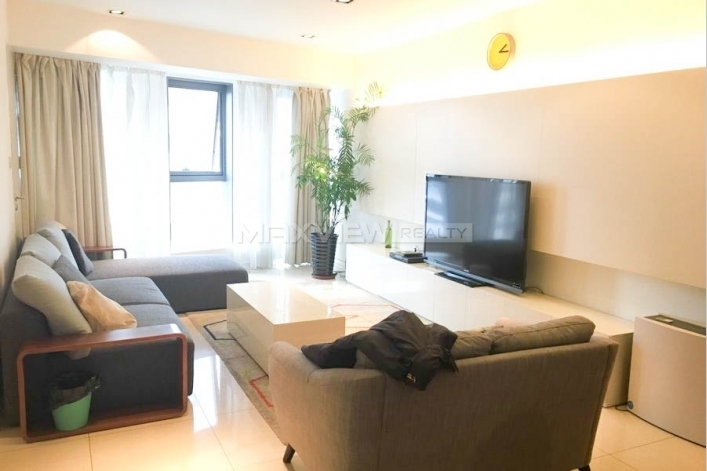 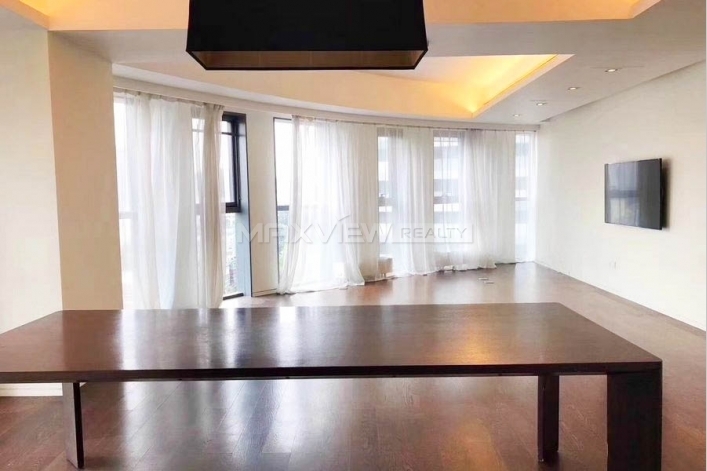 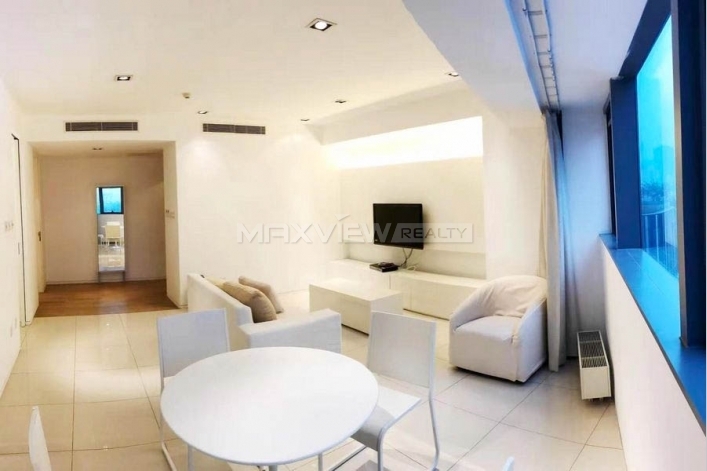 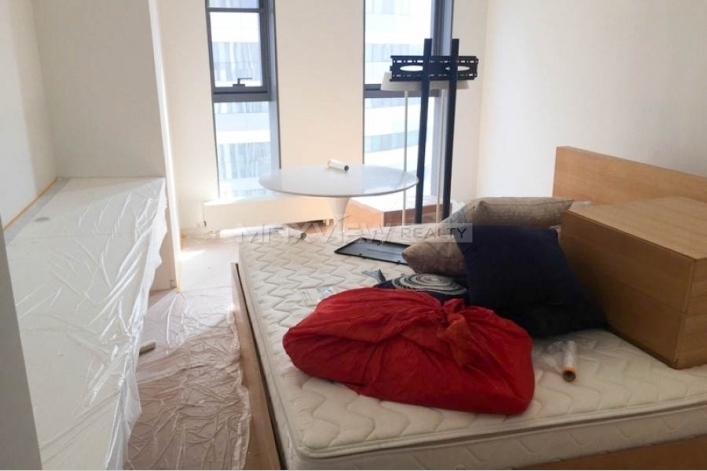 A fabulous four bedroom apartment situated on the first floor of a secure development, offering bright and spacious accommodation throughout, and an excellent location in Beijing. 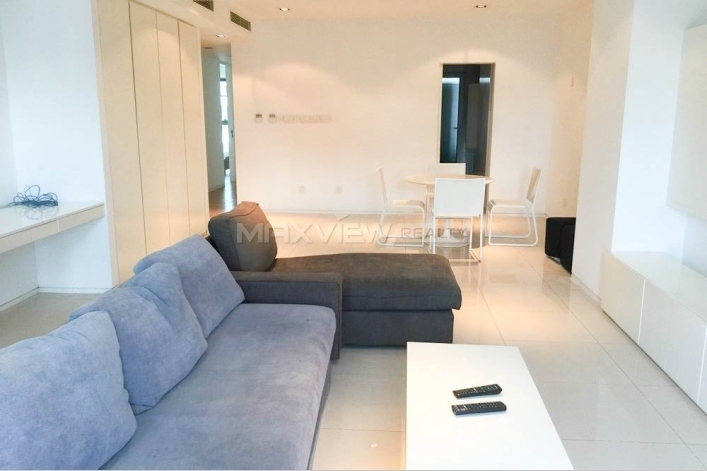 Boasting bright contemporary interiors with ample living and entertaining space. 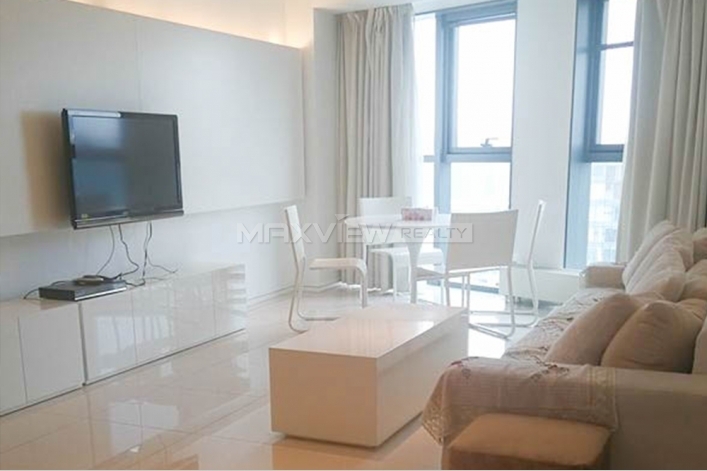 This superbly one bedroom apartment offers beautiful bright and spacious rooms. 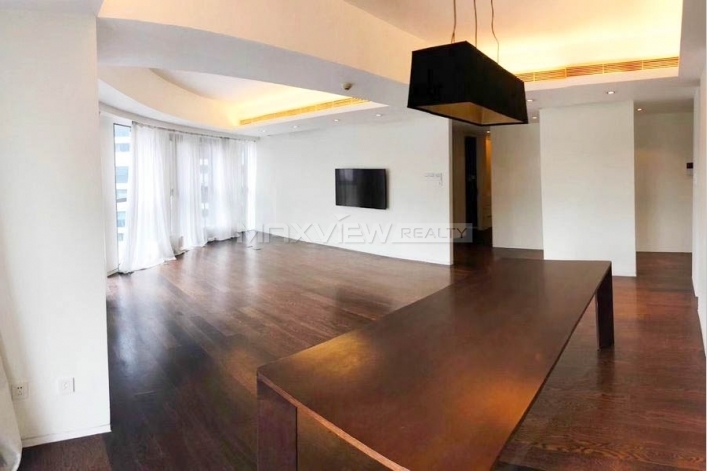 Offering the epitome of opulence this spacious and immaculately presented two bedroom apartment boasts a full width living room.